Please note: This includes the Baby Set only. 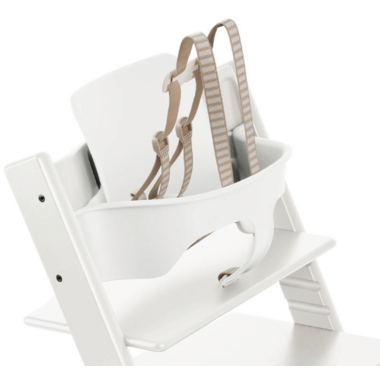 The high chair is not included. The matching chair can be found here. 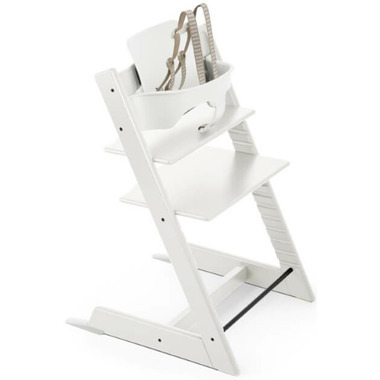 For more Tripp Trapp chairs, please check out Stokke Seating.